The most used tools are always at the ready with the EZ3 MagTool Kit! 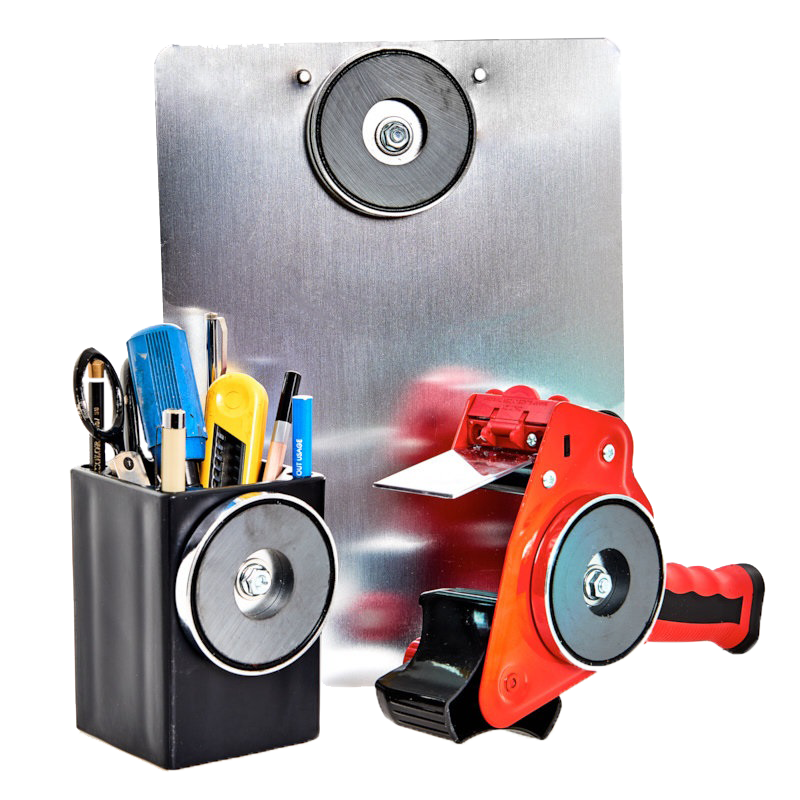 The MagTool clipboard, tape gun and box all come with an integral, 100lb. magnet which allows them to be easily stuck and removed from a metal surface. That means the most common tools are always available. Less on/off machine time also increases safety and productivity. Offered in a 3-tool kit or as individual pieces, the EZ3 MagTool Kit is a real time-saver!